We are built for business and so much more. Designed in a timeless, attractive, classic and distinctive prototypical design, featuring interior corridors, premium telecommunications, over sized rooms and Free Wireless High Speed Internet Connectivity. At Wingate by Wyndham, we know you mean business. 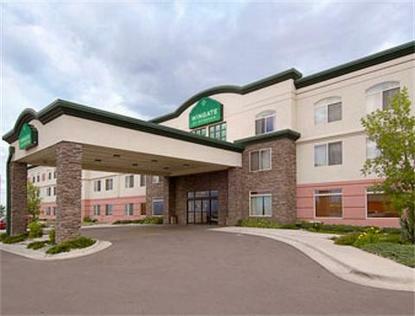 Our hotel is proud to offer a host of valuable amenities at no extra cost to you. Our all inclusive pricing model gives you access to services and benefits you will not find at other hotel chains, all Free of charge.